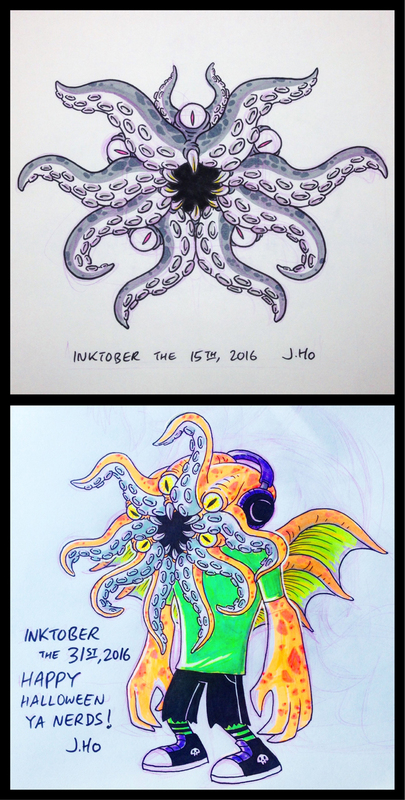 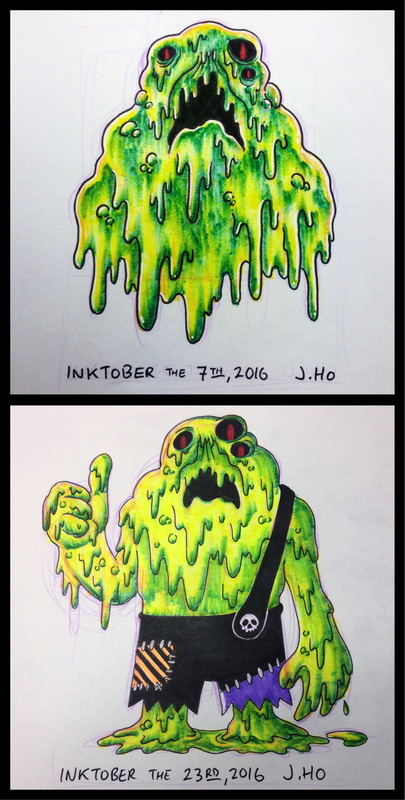 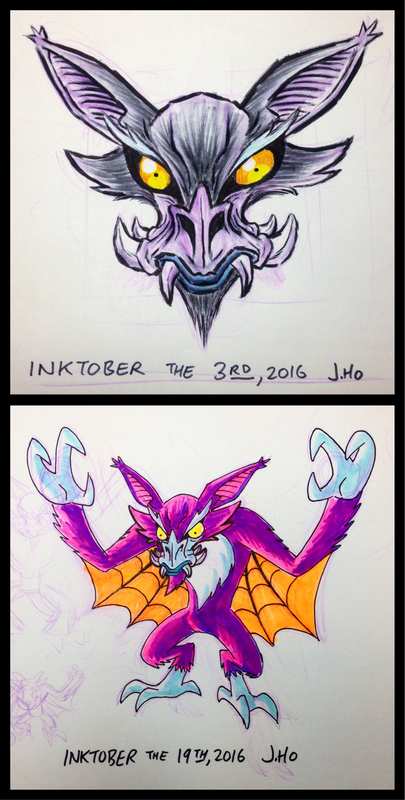 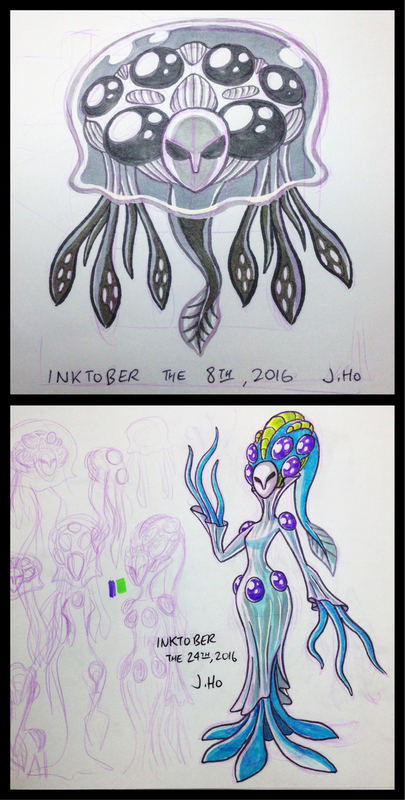 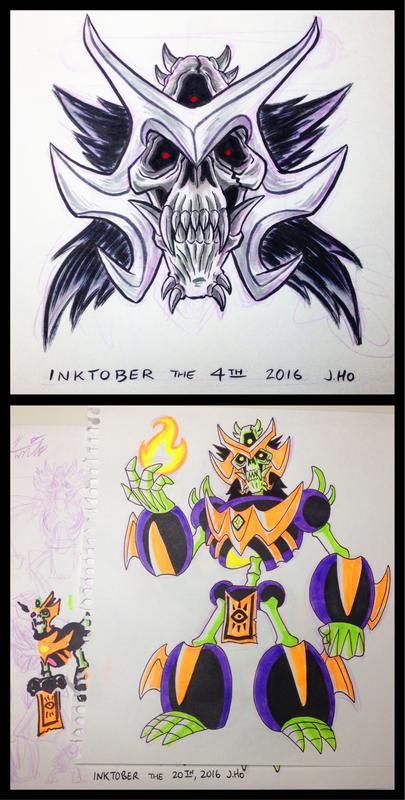 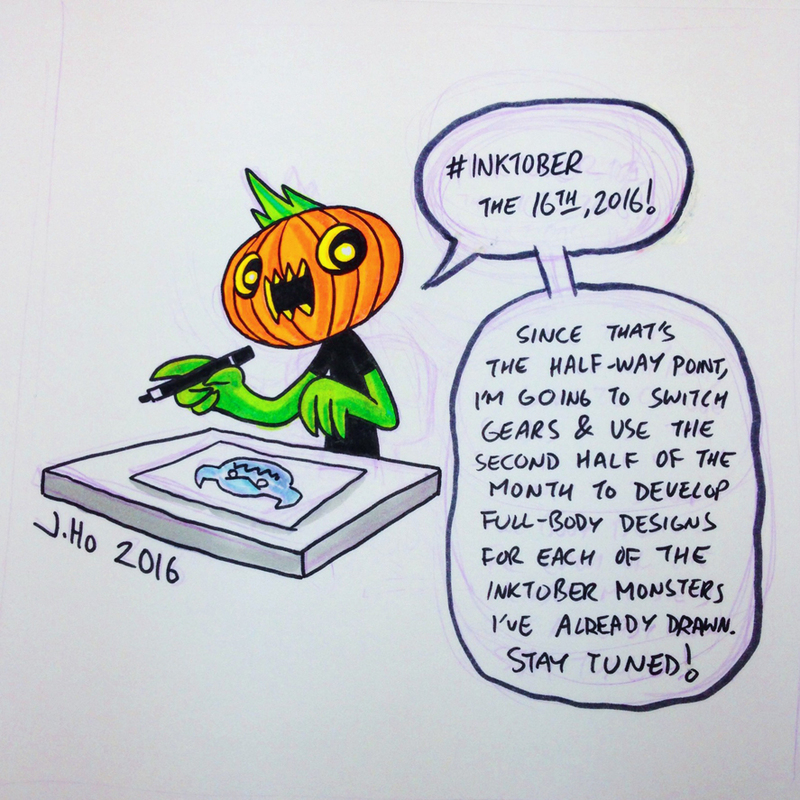 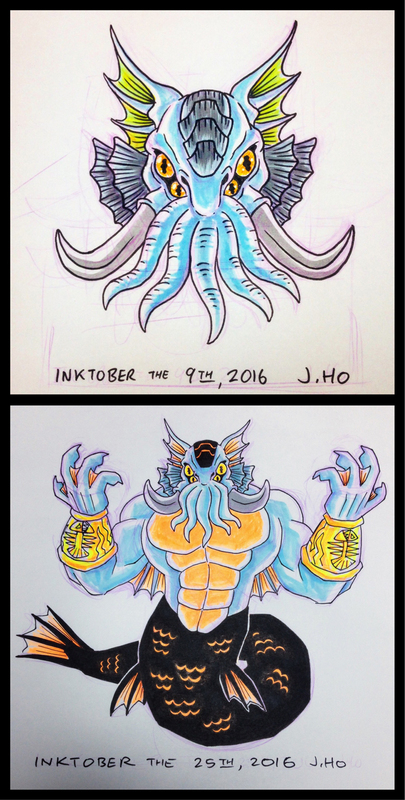 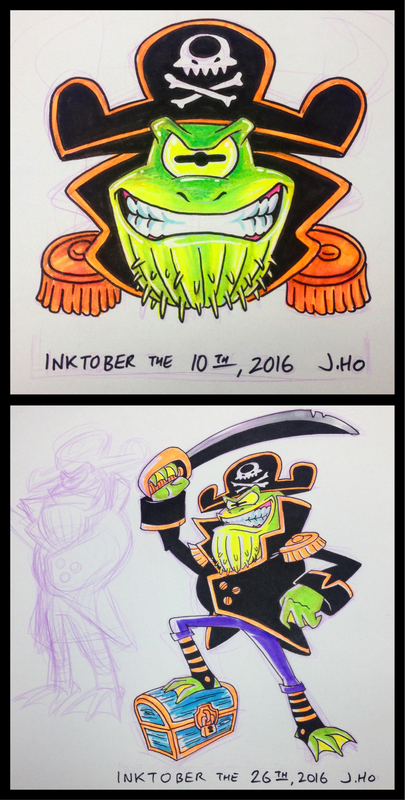 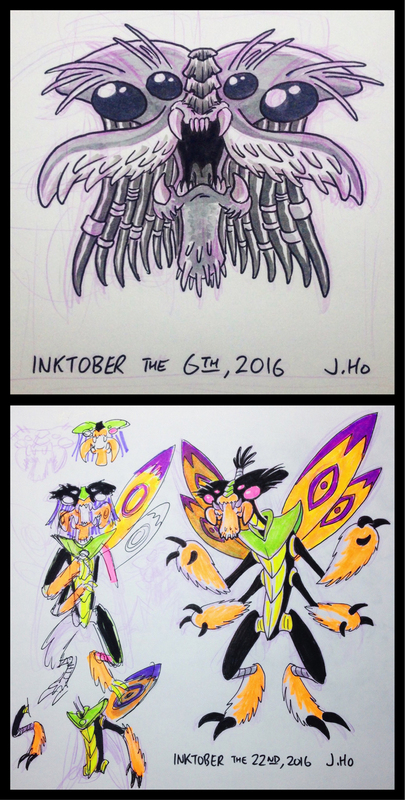 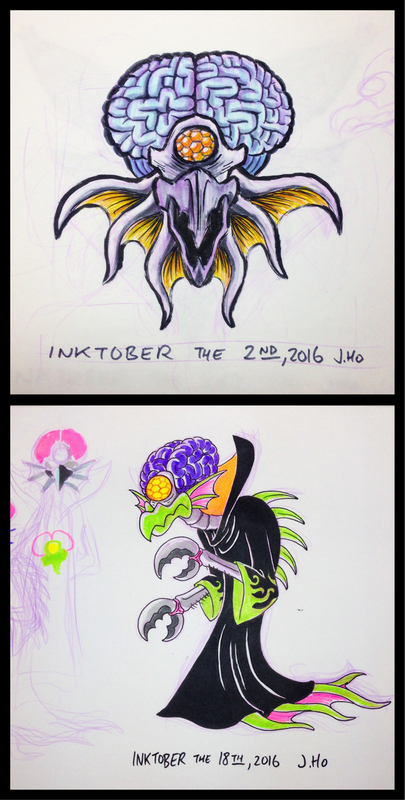 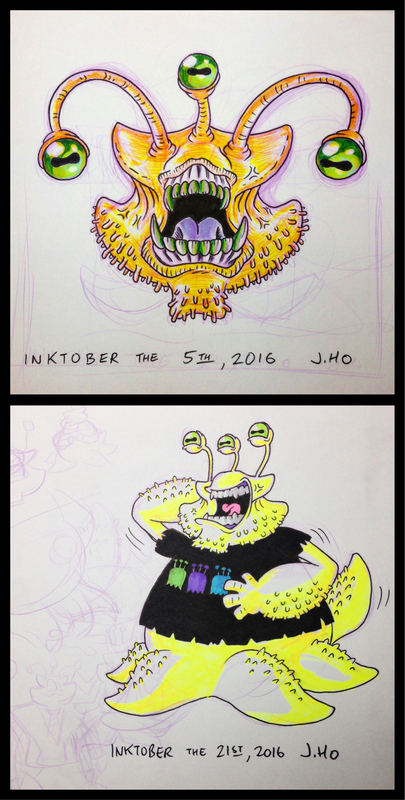 So I did Inktober in 2016, but I never posted them here. 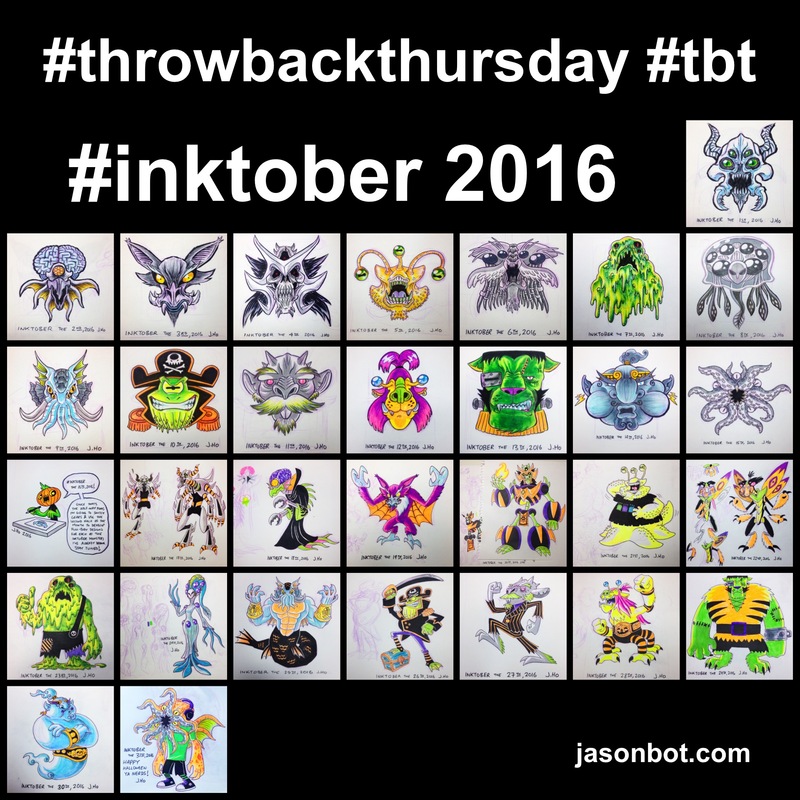 Well here are all 31 entries! 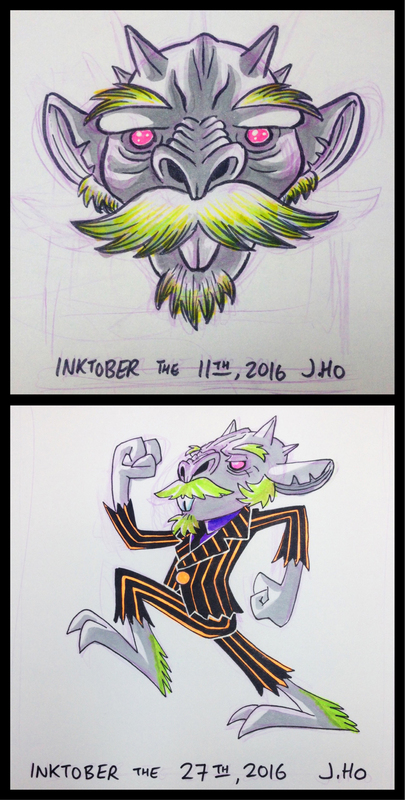 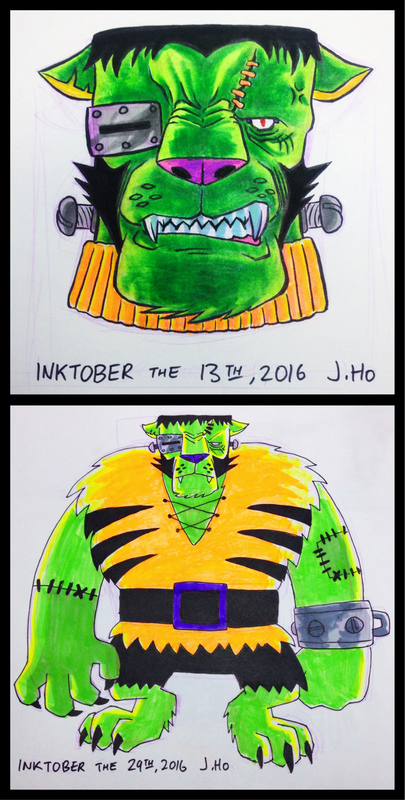 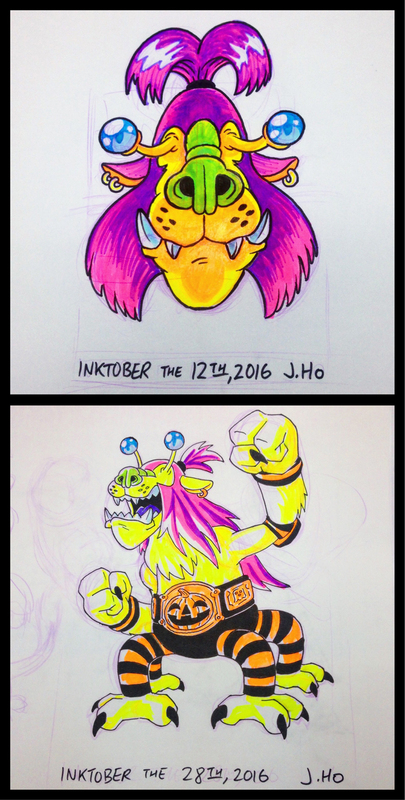 From October 1st-15th I drew some random monster heads, and for October 17th-31st I decided to flesh out full body designs for each of those monster heads. 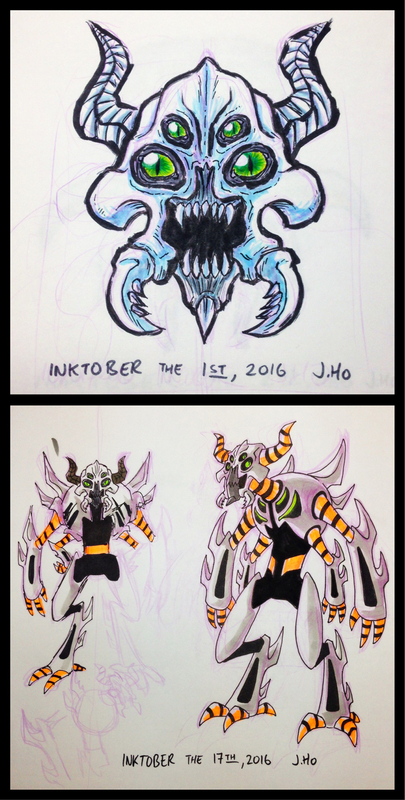 Below each head is attached to its corresponding fleshed out design. 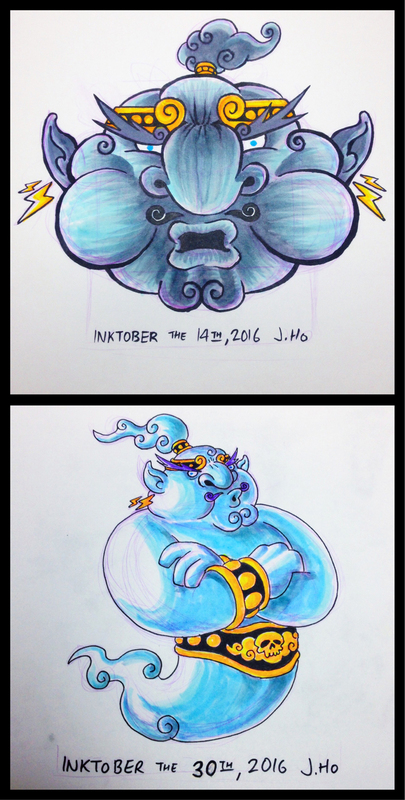 Click each one for a larger view!